Fresh flowers beautifully arranged in a symphony of elegance, this pretty collection of red and white roses is the very ultimate in fresh flower chic! 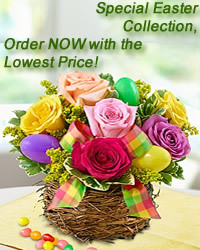 Truly elegant, this bouquet of gorgeous flowers is a gift that's sure to speak volumes! flowers-armenia.am Rated 5 out of 4 by 73 reviewes.